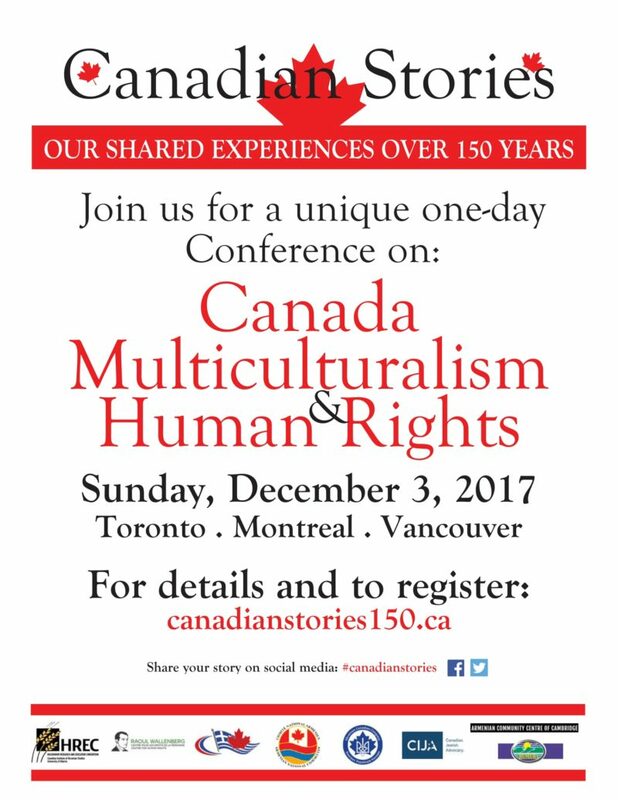 Ottawa – In celebration of the sesquicentennial of Canada’s confederation, the Armenian National Committee of Canada (ANCC), in collaboration with the Holodomor Research and Education Consortium (HREC) has organized a one-day multi-disciplinary conference, “Canadian Stories: Shared Experiences Over 150 Years”. The conference will take place on December 3, 2017 at the Armenian Community Centres of Toronto, Montreal and Vancouver, simultaneously, connected to each other via live broadcast. “The main goal of the conference is to show our collective responsibility to a shared history and present a strong position paper to the Government of Canada, outlining the findings of the conference”, said Marianne Davitjan, chair of the organizing committee. Endorsed by the Raoul Wallenberg Centre for Human Rights (RWCHR), the Centre for Israel ad Jewish Affairs (CIJA), the Ukrainian Canadian Congress (UCC), the Canadian Hellenic Congress (CHC) and the Rwandan Humura Association, ANCC and HREC have assembled an impressive program, featuring renowned scholars from across Canada. 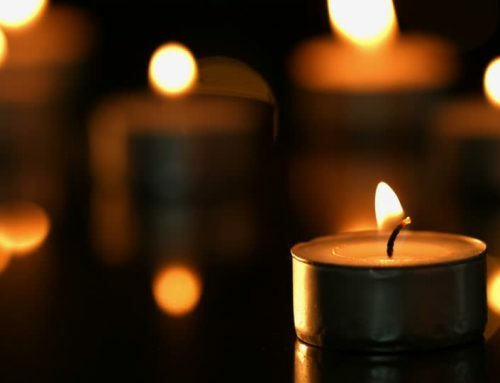 The conference aims to conduct a multi-faceted examination of the history of early Genocide experiences and Canada’s response to them, the evolution of Canadian multiculturalism and the pivotal role Canada should play in International human rights today. “In celebrating Canada’s 150th anniversary we will demonstrate to the world, our nation’s diversity, unity, and unparalleled legacy in upholding our shared values of respect, tolerance, and intercultural dialogue” said Shahen Mirakian, president of the ANCC. The ANCC invites the community to take part in this reflection on some of the most essential characteristics of our Canadian identity. The event will be free and open to the public. For more details and how to register, please click on the following link, or follow the organizing committee’s social media pages.